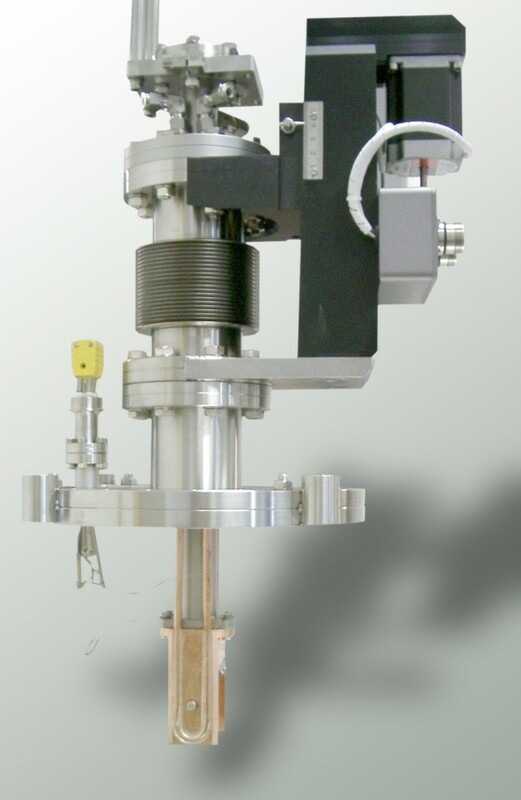 The fluorescence monitor generates a fluorescent radiation on a screen which can be monitored orthogonally to the synchrotron beam via a CCD camera outside the vacuum. The screen consists of a CVD-deposited diamond foil with a very high thermal conductivity. 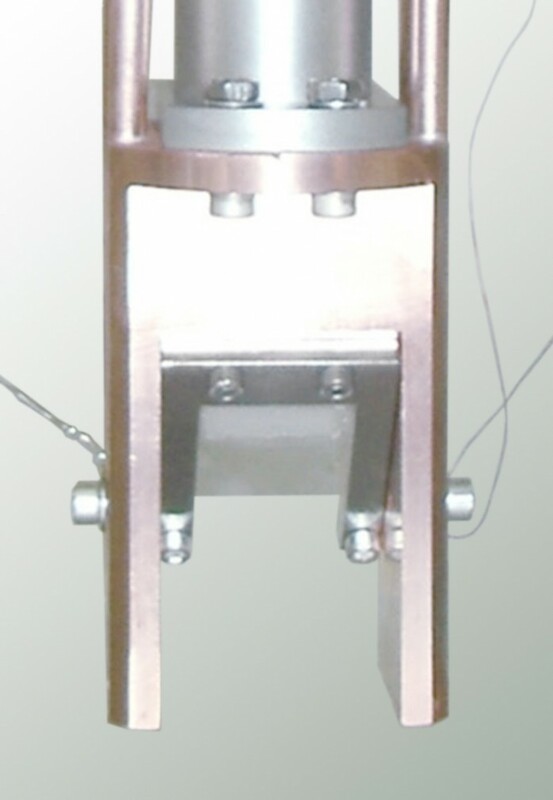 Thus this monitor can be used at very high thermal loads (> 1 kW). The monitor head is cooled. It can be adjusted to different beam positions using a power-driven linear drive or even completely moved out of the beam. The fluorescent effect of CVD diamond is based on its residual doping with nitrogen atoms. As an alternative the screen can be delivered with a classic P43 coating in order to visualize weak photon flows (e.g. in monochromatized radiation). 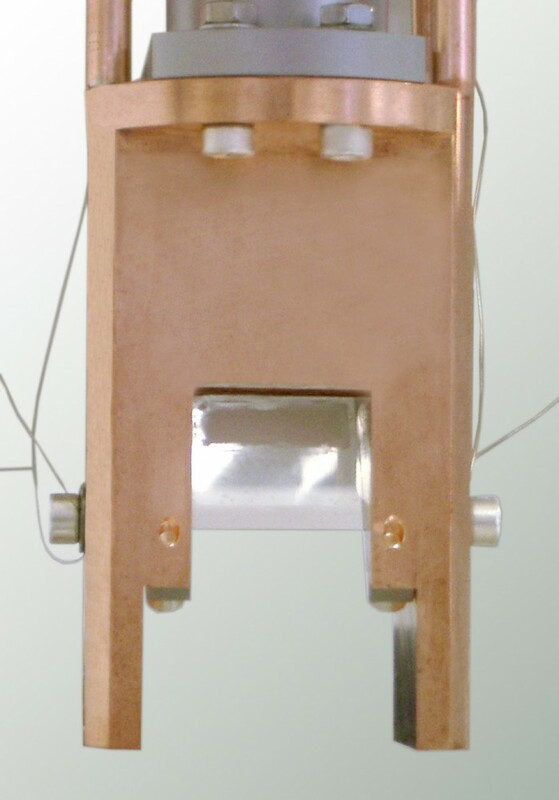 In-situ operation is possible because the diamond foil is just 0.15 mm thick.